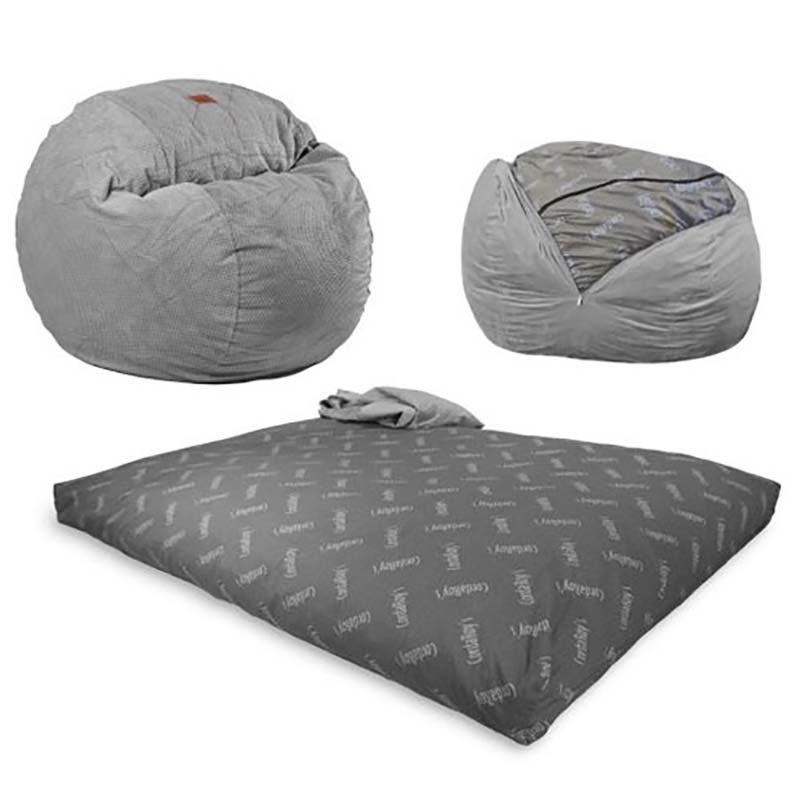 The CordaRoy's Queen Convertible Sleeper is a casual bean bag chair that can be transformed into a cozy mattress in a matter of seconds. Wrapped in super soft fabric, it's the perfect, plush place to lounge during the day. And when the evening rolls around, it can double as a guest bed for family or friends! The cover is machine washable and pet-friendly.